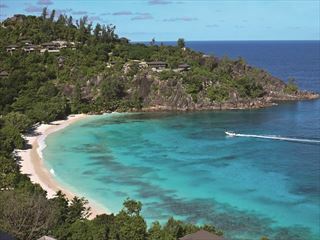 Beautiful azure waters, luscious forests, friendly locals…the Seychelles’ stunning islands are perfect for a holiday to remember. But why only stick with one? 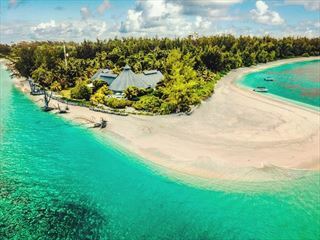 With 115 islands to choose from, an island-hopping trip is the ideal way to discover a few at a time, all with their own personalities and charm. 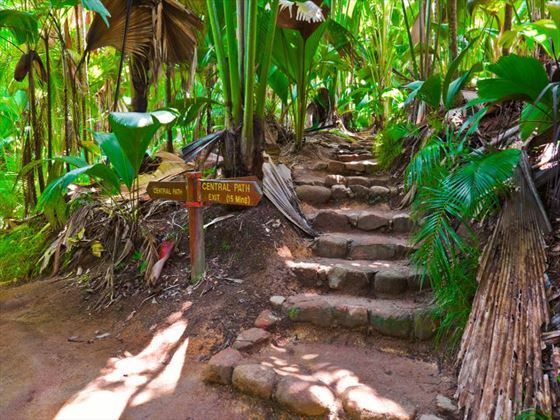 This fantastic 10 night tour takes you to Mahe, Praslin and La Digue, staying in gorgeous accommodation and giving you plenty of time to explore each island at your own pace. 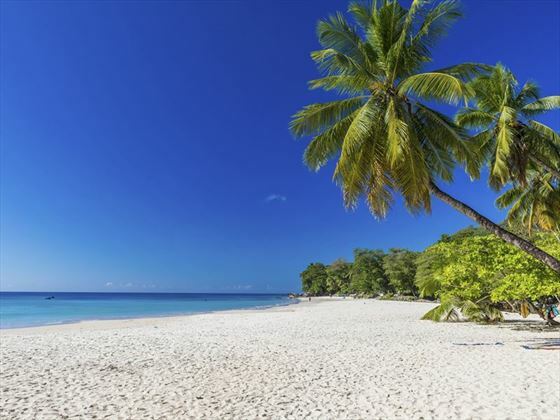 Mahe, the main Seychelles island, has wonderful markets and sugary sand beaches, whilst Praslin’s Vallee de Mai forest is home to incredible coco de mer palm trees. 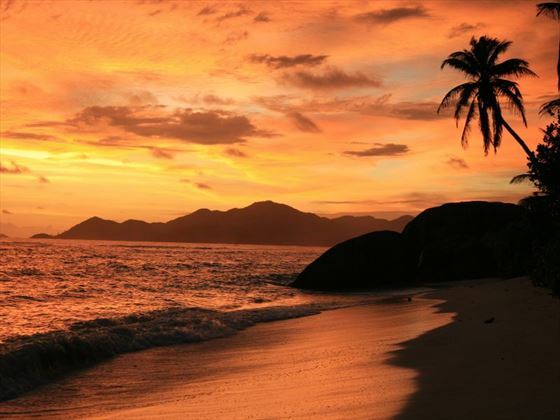 Lastly, La Digue’s charming villages and Anse Source D’Argent will get you reaching for your camera in no time. 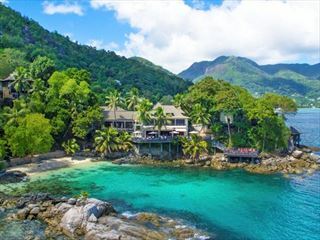 Arrive in Mahé after an overnight flight from London Gatwick via Dubai, before hopping on a private road transfer to Avani Seychelles where you will be staying for three nights on a bed and breakfast basis. 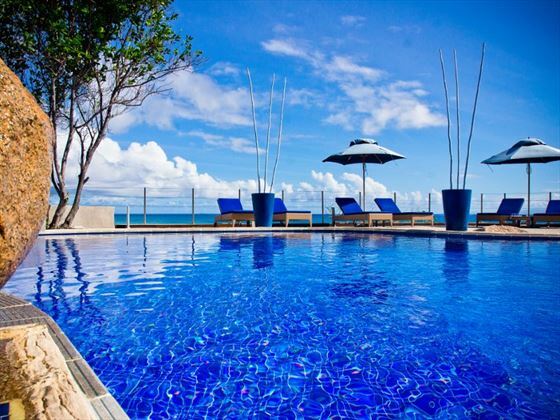 Avani Seychelles is a gorgeous and colourful hotel nestled along Barbarons Beach, featuring a picturesque pool overlooking the beach, innovative restaurants, and a great outdoor shisha lounge. Over the next three nights you’ll be able to fully relax and enjoy the stunning views, dining on sumptuous cuisine, relaxing in the spa, and wandering along to the powdery beaches. 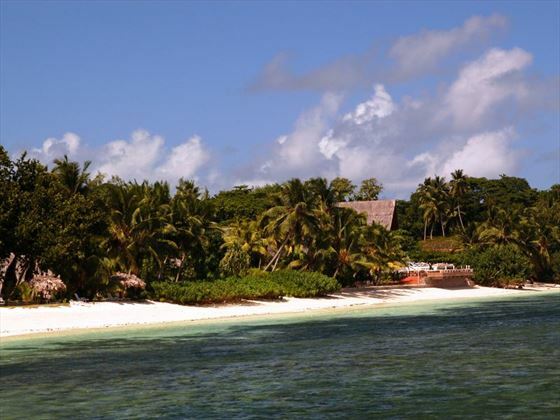 On day four you will transfer to the Victoria jetty to catch the Cat Cocos ferry to La Digue. 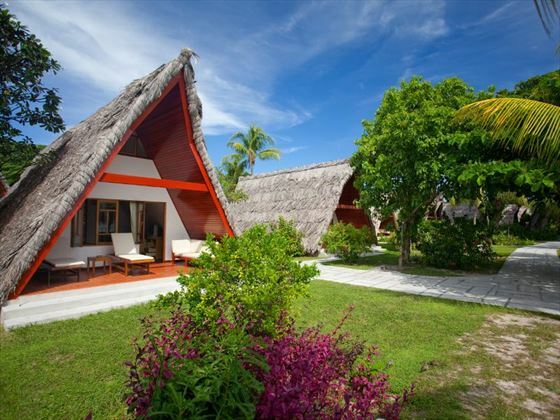 Once there, you’ll have three nights at the charming La Digue Island Lodge on a bed and breakfast basis. 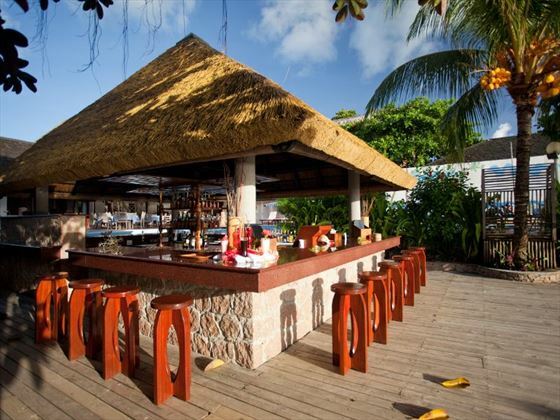 These quaint thatched huts are utterly characterful, with access to the hotel’s excellent dining – including a delicious Creole BBQ – fun water sports centre, and nearby Anse Reunion Beach. For the next three nights you can soak up the sunshine and explore all this island has to offer. 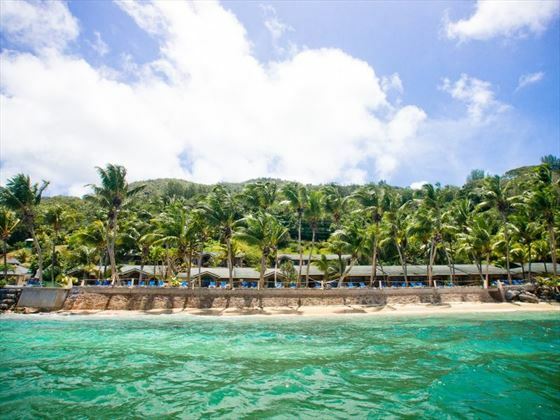 Head over to Anse Source D’Argent – one of the most photographed beaches in the world – or hang out with the locals and dine on fresh fish and fruit. Day seven will begin with a ferry transfer to Praslin, before driving to Coco de Mer hotel for four nights on bed & breakfast basis. 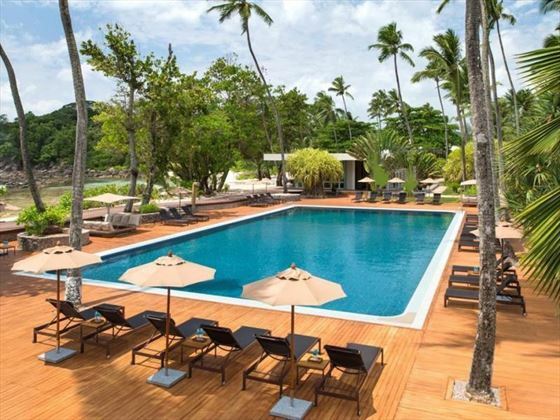 Perched along Anse Bois de Rose on the south-west side of the island, this quirky, authentic hotel offers all you need for a luxurious stay. 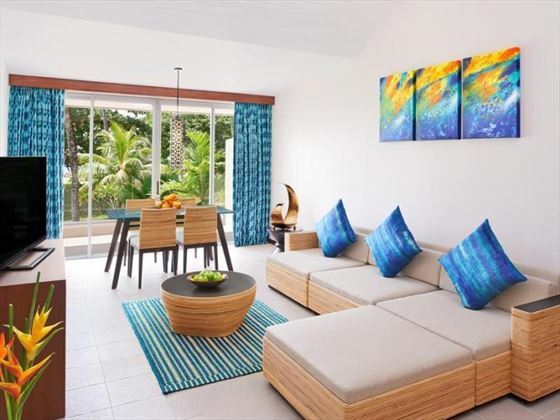 From cosy huts tucked away in the hillside, to rooms nestled along the sugary sand beach, you’ll have gorgeous views of the Indian Ocean at every corner. Your days here are at your leisure. 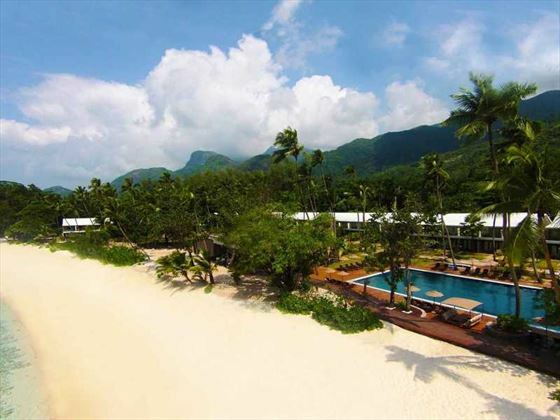 Pop up to the calming hillside spa for a revitalising, customised treatment, have a dip in the pool, or visit the luscious Vallee de Mai forest, home to the erotically shaped coco de mer nut. 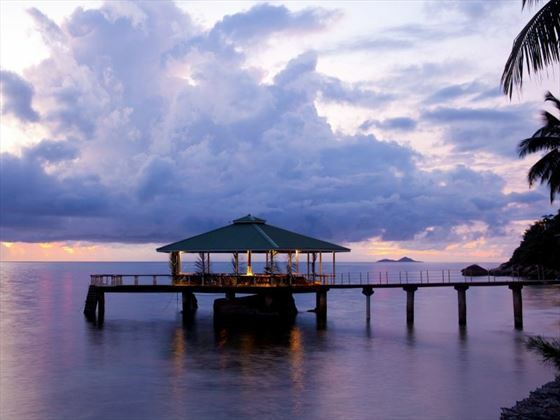 In the afternoon you’ll fly from Praslin to Mahe, before hopping on an evening plane back to London.